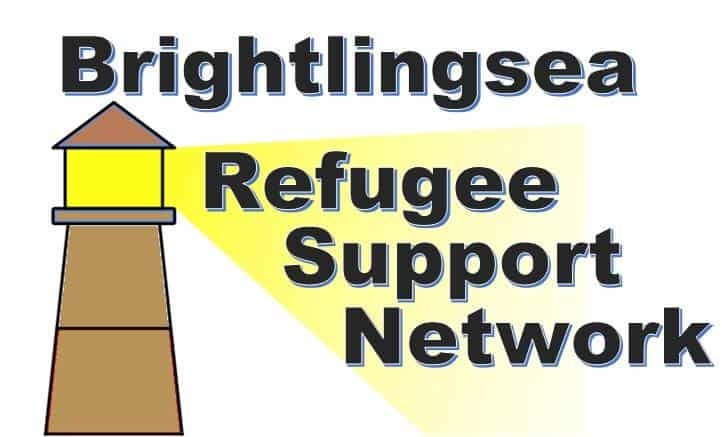 After two years of successfully campaigning for two Syrian families to be resettled in Brightlingsea, it was decided at the recent AGM, that the formal organisation of the support network will be wound down. The primary objectives have been met, namely preparing for arrival of the families, welcoming, and supporting them throughout the initial settling in period .Over the last two years fundraising and awareness activities in the town have been carried out by an enthusiastic team of volunteers at a variety of local events, including school fairs, car shows, regattas and the local music festival as well as a sell out concert and two popular fund raising meals. Ongoing support will continue and over the next few months a less formal network will emerge to carry on the work locally. Both families have become part of the community and have established firm friendships within the BRSN supporters group. Many ties already exist between BRSN and Refugee Action – Colchester, from May 2019 this relationship will allow RA-C to become responsible for liaising between the families and various authorities when required. The Brightlingsea based group will continue with day to day support.